Here is a finished example of some of our in house fabrication. 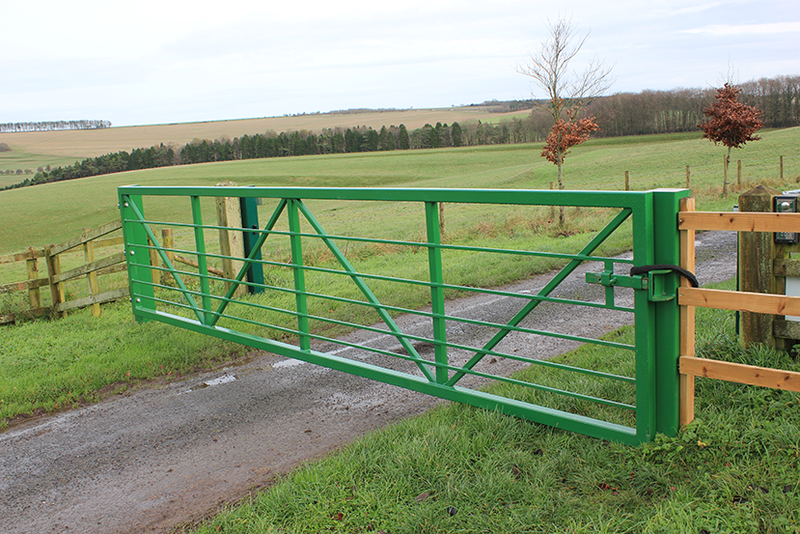 This was designed and made to increase security on agricultural land. This entry was posted in Whats New on January 26, 2016 by admin. Copyright © R M Mogridge Contracting ltd - All rights reserved.